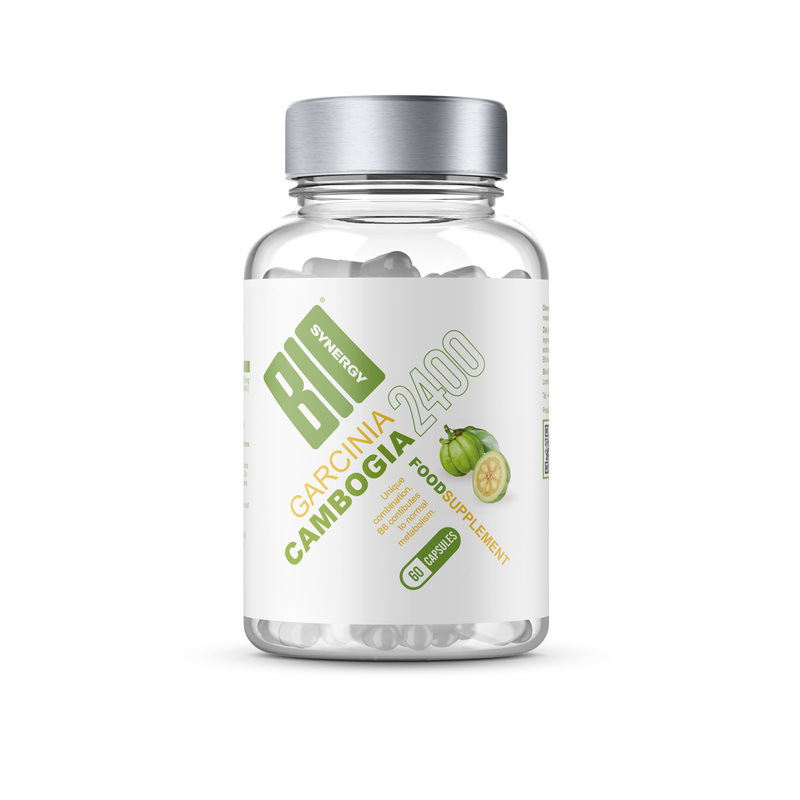 Body Perfect Garcinia Cambogia is an award-winning weight loss and slimming product, which is a part of Bio-Synergy’s sport nutrition range. Bio-Synergy have combined this Garcinia with Vitamin B6 which has been proven to boost your metabolism, but with no jitters. The ingredient from the rind of the fruit could hasten your weight-loss efforts. The natural extract is from the rind and researchers claim that it can double or triple one’s weight loss. With proper weight-loss efforts (dieting and exercising), the average person taking Garcinia lost an average of four pounds a month. The extract from garcinia cambogia supplement aids in weight loss by doing two things: It helps to block fat, and it suppresses your appetite. It blocks fat by inhibiting a key enzyme that your body needs to make fat from carbohydrates: Citrate lyase. Usually carbohydrates or sugars that are not used immediately or stored in other forms are converted into fats. When Garcinia inhibits citrate lyase, the fat-making process is halted and the production of LDL (bad cholesterol) and triglycerides decrease. Garcinia Cambogia also suppresses appetite by increasing serotonin levels. Serotonin is a neurotransmitter in your brain that makes you feel good. It’s a target of many antidepressant medications. Having low levels of serotonin may make you feel depressed or anxious; it drives many people into emotional or reactive eating. By increasing serotonin levels, Garcinia improves mood and suppresses the drive to react to stressful situations with food. As you eat less, your body senses this and it releases stored fat in your fat cells. Body Perfect Garcinia Cambogia is ideal for anyone who is looking to slim down and manage their weight more effectively without the need of unnecessary fad diets or excessive exercise. When used alongside a Bio-Synergy nutrition plan and workout regime, this dietary supplement can help you achieve your weight loss goals faster. Garcinia Cambogia Extract, Caclium Phosphate, Pyridoxine Hydrochloride (Vitamin B6), Gelatin (Capsule Shell), Magnesium Stearate. Take 2-4 capsules per day with a glass of water.